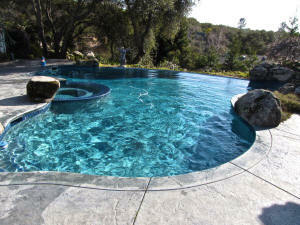 Chlorine, which we use as a sanitizer in our pools, is very unstable. 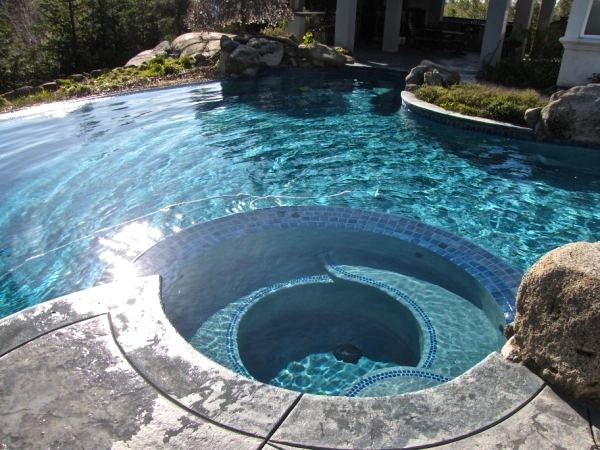 The effects of the sun's UV rays and high temperatures reduces chlorine's effectiveness and breaks it down into inactive components. 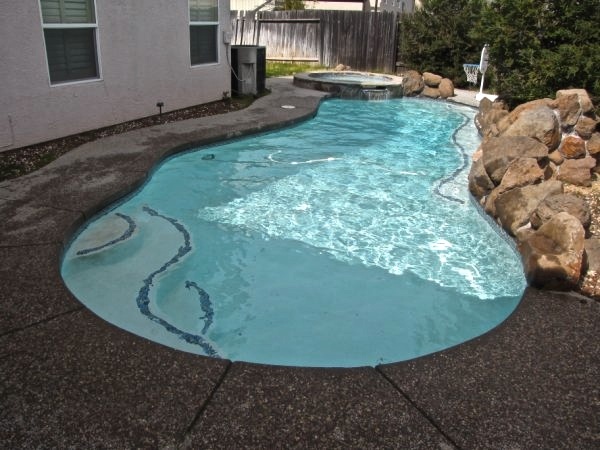 Stabilizer, or cyanuric acid, is a compound which protects the chlorine from the negative effects of UV and heat. 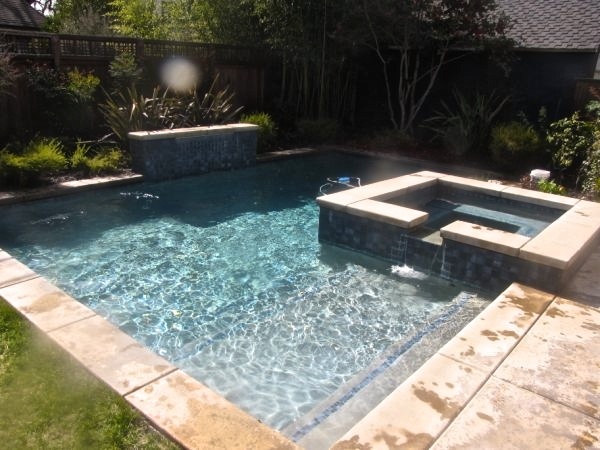 It not only ensures that our pool remains clean and safe for the swimmers throughout the day, but it also reduces the amount of chlorine we need to add in order to maintain these levels of disinfection. Ideally, the Stabilizer should be maintained at a level of about 50 ppm, the acceptable limits being 40-80 ppm. 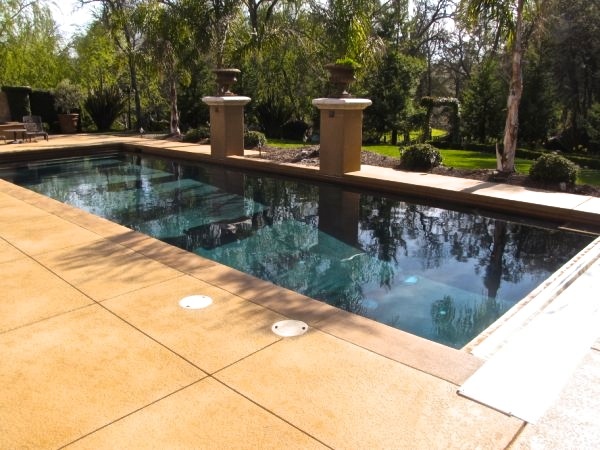 If you use a stabilized chlorine product, you will need to add very little, if any, Stabilizer. If the Stabilizer level is too high, try using a non-stabilized chlorine product until the level falls to the recommended limits.